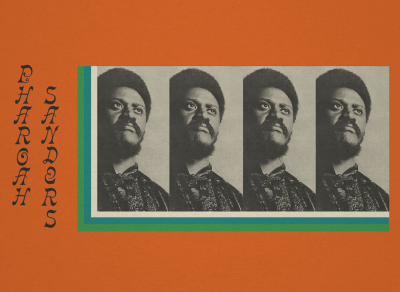 Pharoah Sanders is Spiritual Jazz, is Devotional Music, is the greatest living link between John Coltrane, Kamasi Washington, and the next generation of this great lineage. His Tenor Sound, his Singing Voice, his compositions, and his recordings have already stood the test of time, in his time, endured, ever-aged so finely, and have now (in my opinion) surpassed critique. Pharoah Sanders is a giant, an innovator, colorful, prayerful, and worthy of all our attention, celebration, and enthusiastic, even ecstatic accolades! Pharoah, (born Farrell Sanders of Little Rock, Arkansas on October 13, 1940,) was not only in John Coltrane’s Band from 1965 – 1967, and featured as a Tenor Saxophonist on his Impulse! 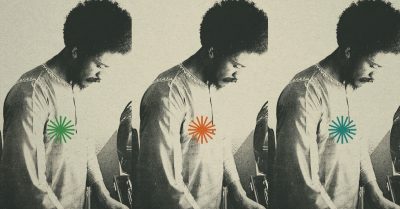 albums Ascension, Live At The Village Vanguard Again!, Kulu Sé Mama, Meditations, and Om, but had his own distinct concept and direction that you can hear on those recordings. 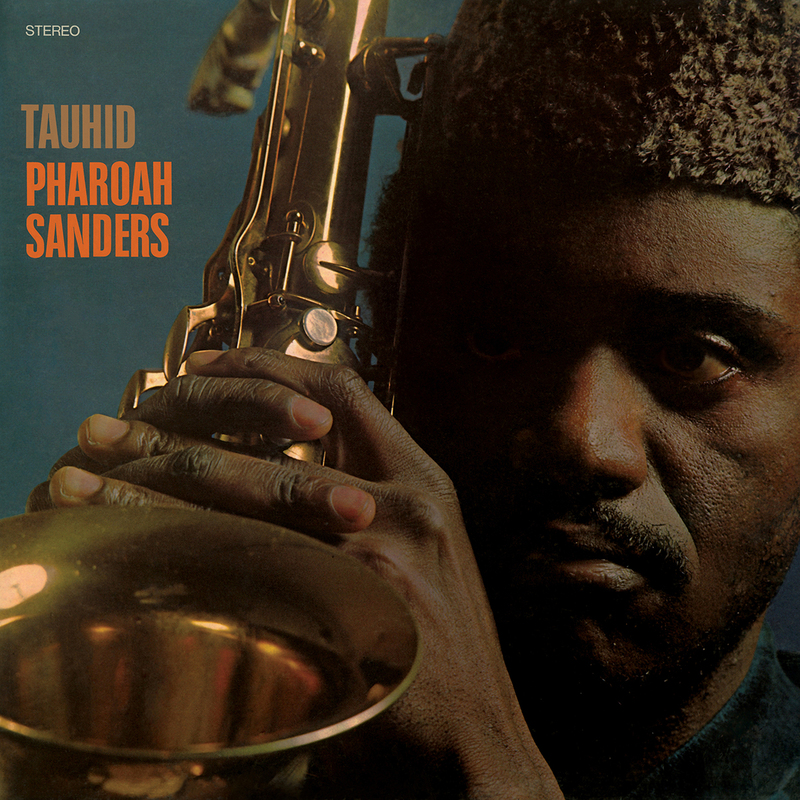 Where John Coltrane is the Father of this Music, Pharoah is John’s Brother, his bright, younger contemporary who was ready to express prolifically. His was a sound of entrancement, deep emotion, lyrical chanting, layered mosaic rhythmic grooves, poly-melodic heart cries, ensemble percussion, Love, surrender, upliftment, communication with his ancestors, contemporaries and those yet to arrive, and hope for awakening and peace within Humanity. 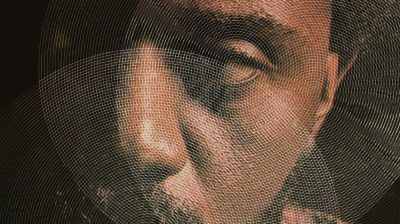 Of Pharoah’s 11 albums on Impulse! 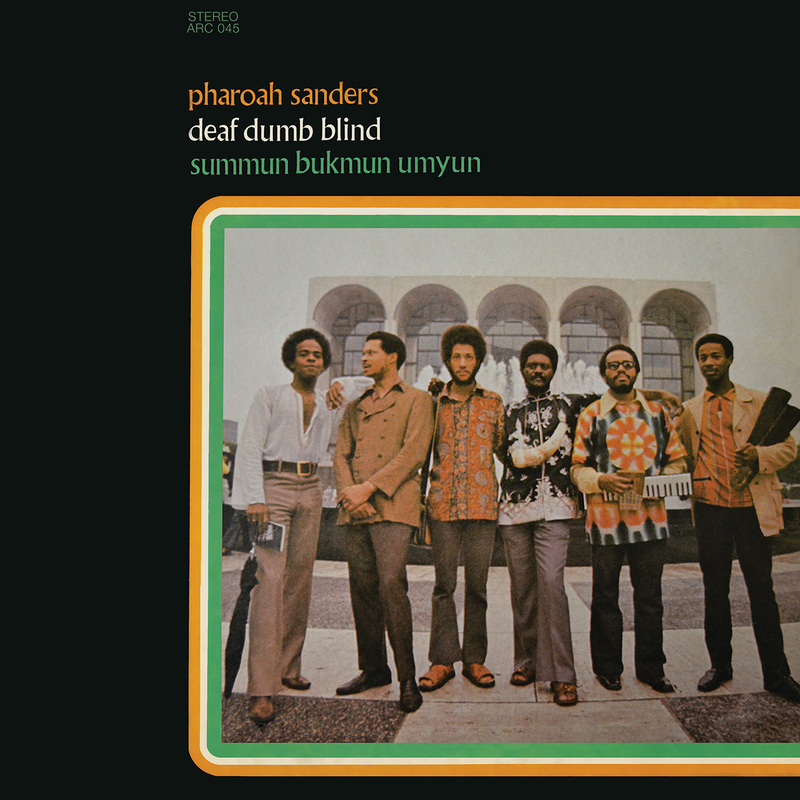 as a leader, the ones in front of you are Tauhid (#1 from 1967), Jewels Of Thought (#3 from 1969) and Summun Bukmun Umyun – Deaf Dumb Blind (#4 from 1970). It was John Coltrane’s influence on Music and the Recording Industry that opened the door for Pharoah Sanders, and through that door Pharoah would fly, soar and inspire! 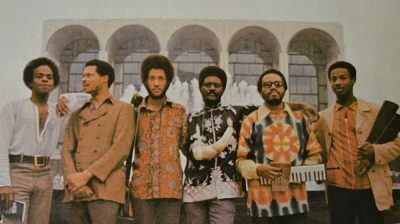 During this time he was also featured on Alice Coltrane’s Impulse! releases Ptah, The El Daoud playing Tenor Saxophone, Alto Flute and Bells and on her most beloved recording Journey In Satchidananda playing Soprano Saxophone and Percussion. 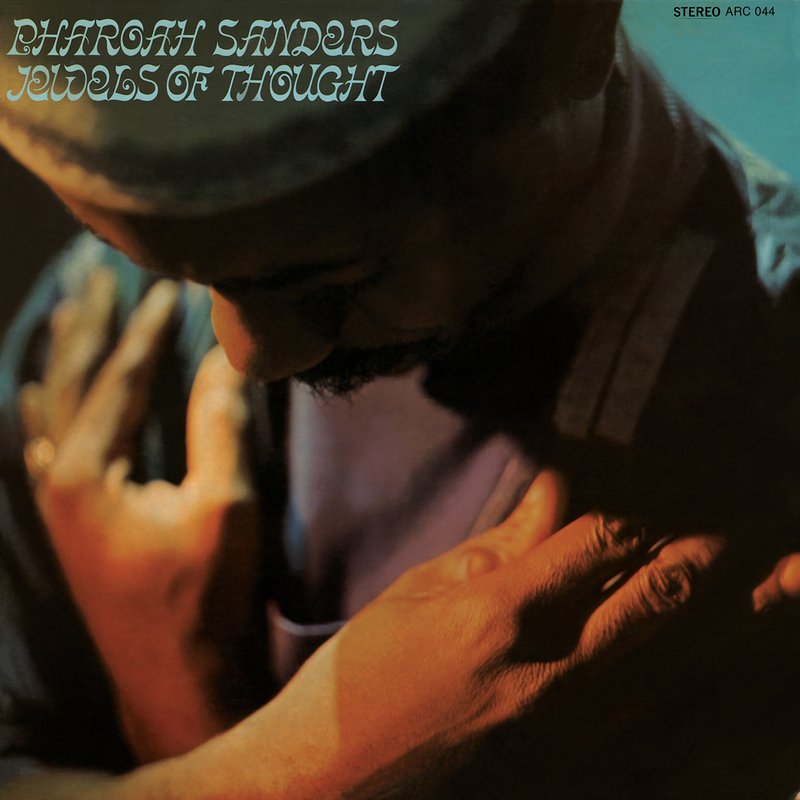 The significance of Pharoah Sanders today is for you to discover. He is among my greatest inspirations of all time and always will be! He is a man of few words, and when you see him play now, it’s more about being in his presence than expecting him to play lots of flashy runs. From his first note you know it’s him and that you’re in for profound integrity and deeply soulful energy. He always dresses in bold, bright hues, sometimes patterns, sometimes wearing shades, always a fez or hat of some sort. He stood out in GQ Style’s 2016 feature “These 10 Living Legends of Jazz Prove Nobody Can Out-Dress the OGs” – the relevance is there. So strong! The last time I saw Pharoah in Los Angeles at Catalina’s I was happy to connect with my friend Knxwledge. He was there with Rapper Earl Sweatshirt and Producer Alchemist. I sat with a table of 18 year old prodigies including pianist Jamael Dean . . . 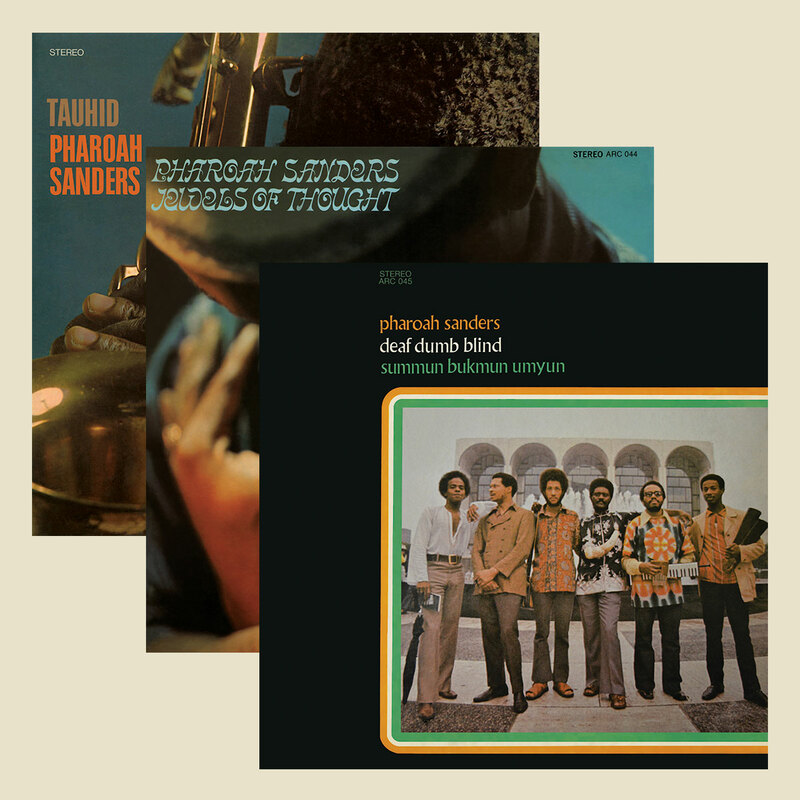 Recommendation: Put all of these records on repeat for days and days, let them transmute your life, then tell your friends, family and everyone you come into contact with about Pharoah Sanders!